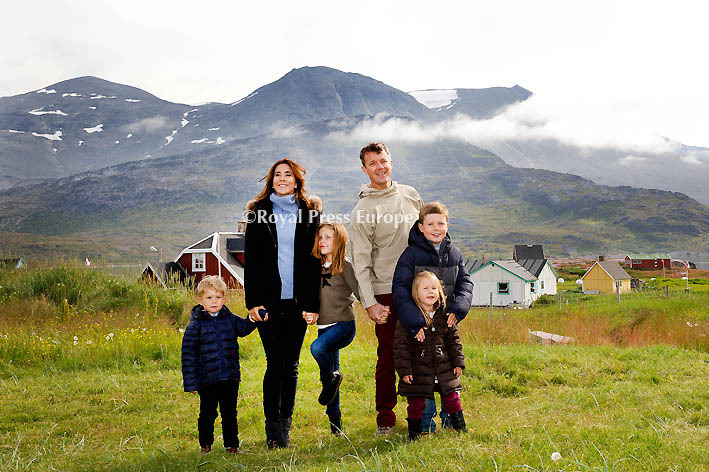 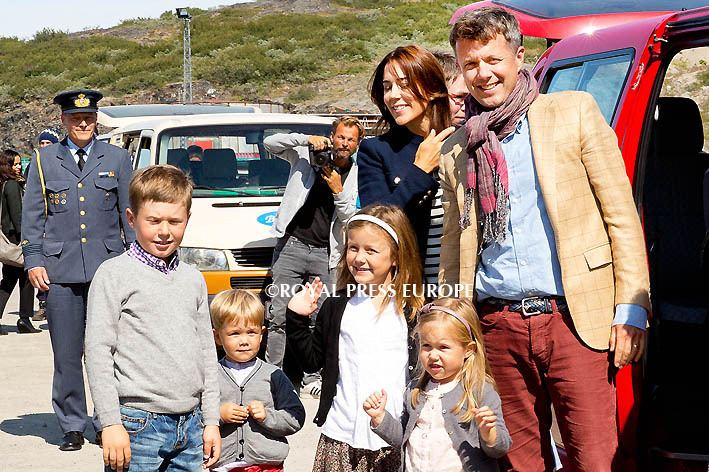 Crown Prince Frederik and Crown Princess Mary of Denmark began their week-long official visit to Greenland. 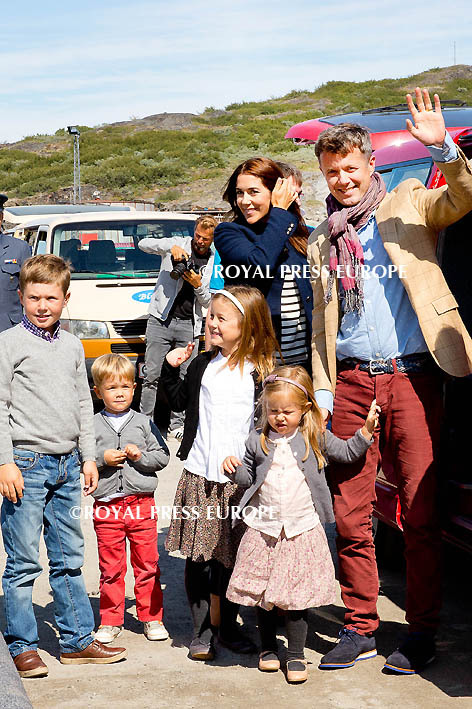 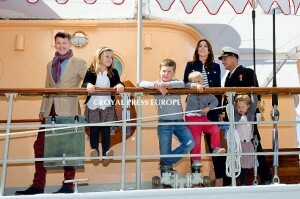 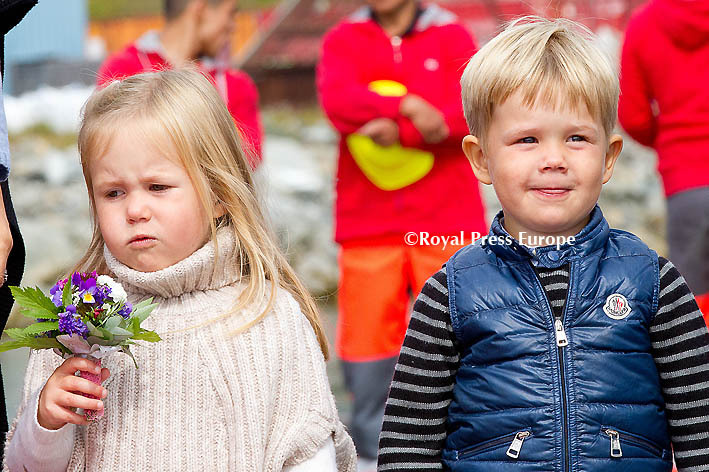 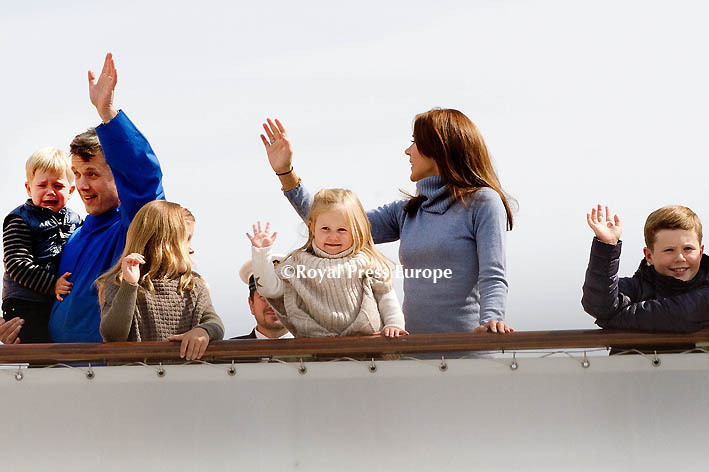 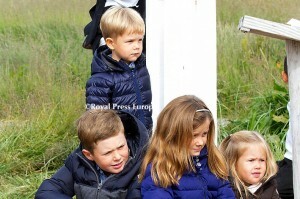 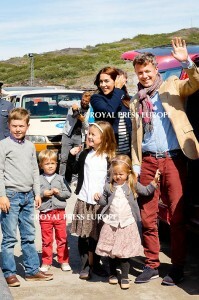 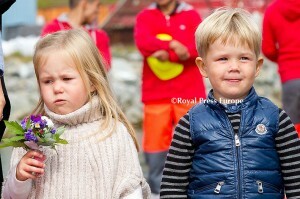 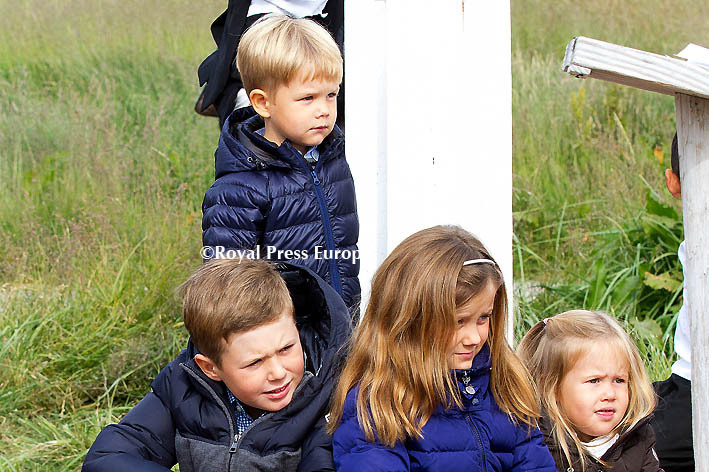 Joining them on the trip are their four children, Prince Christian, Princess Isabella, Prince Vincent and Princess Josephine. 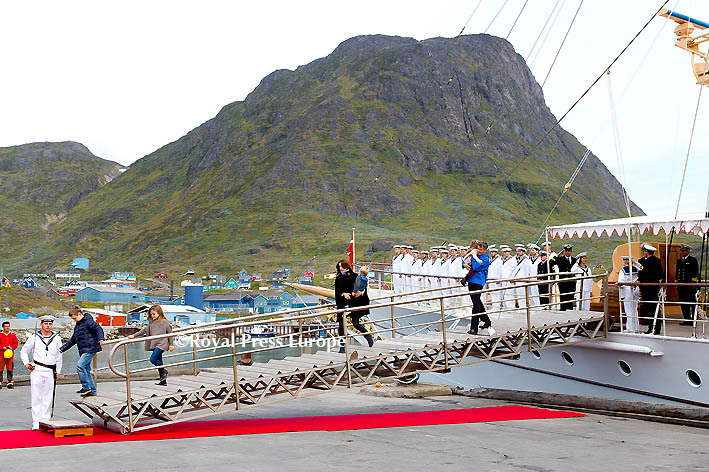 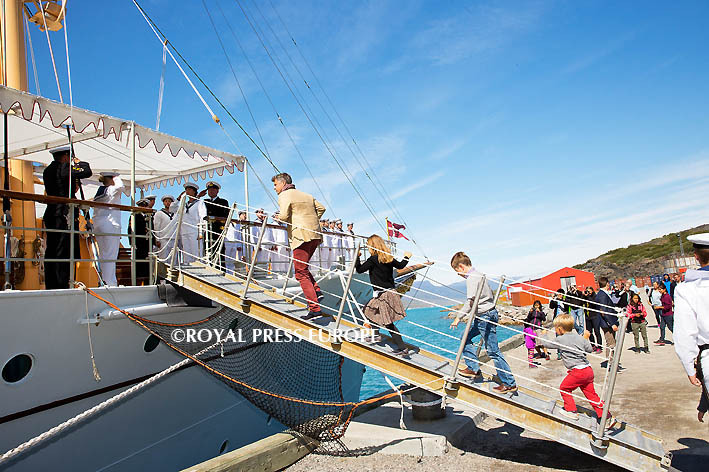 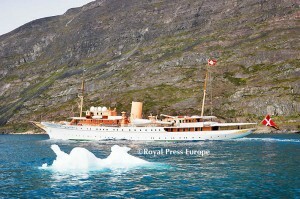 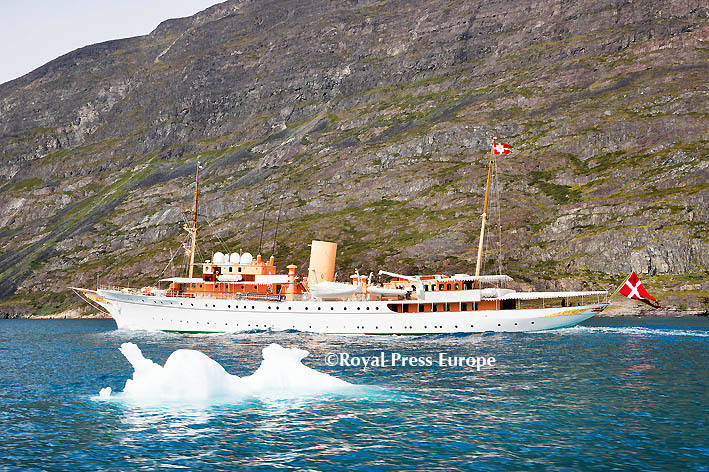 The royal family will travel on board the royal yacht, Dannebrog, a 257 foot steel-hull vessel launched in 1932. The royal family did not, however, make journey from Denmark to Greenland with the yacht Dannebrog, but jumped on a plane instead from Kastrup. 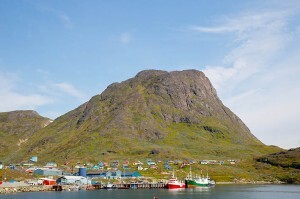 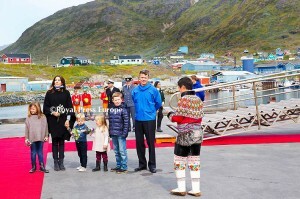 The royal visit will begin in South Greenland and continue to West Greenland, including the towns of Igaliko, Narsaq, Alluitsup Paa, Nanortalik, Qaqortoq, Upernaviarsuk, Paamiut, Qeqertarsuatsiaat and Nuuk.